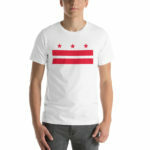 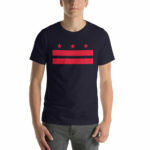 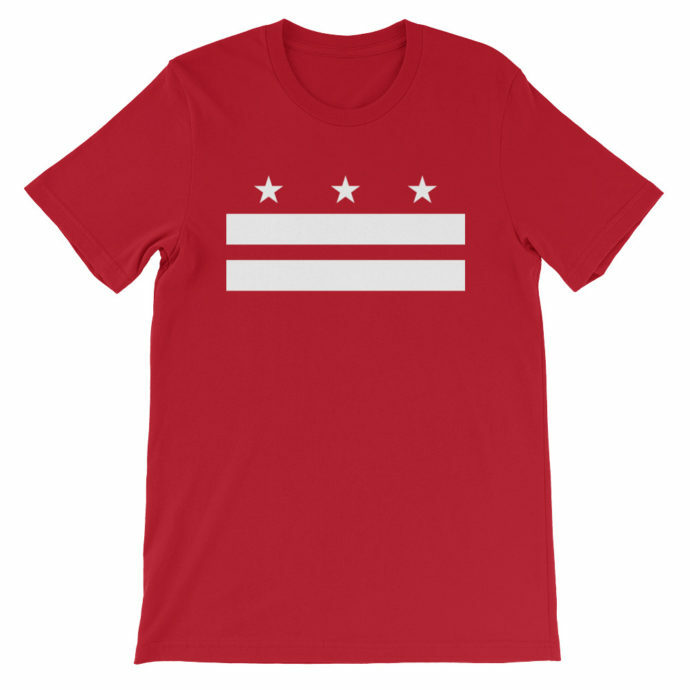 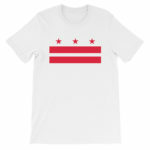 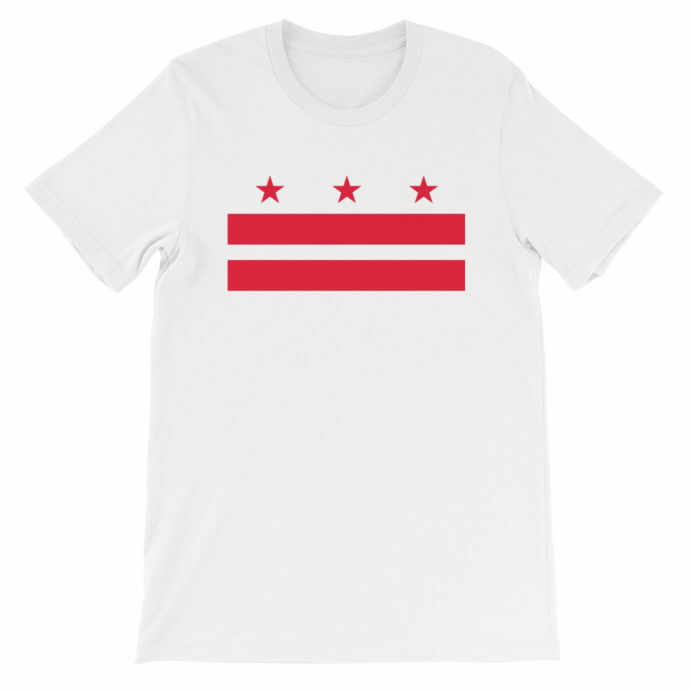 Show off your DC pride with this Washington, DC Flag t-shirt. The DC flag is based on George Washington’s coat of arms and very popular among locals. 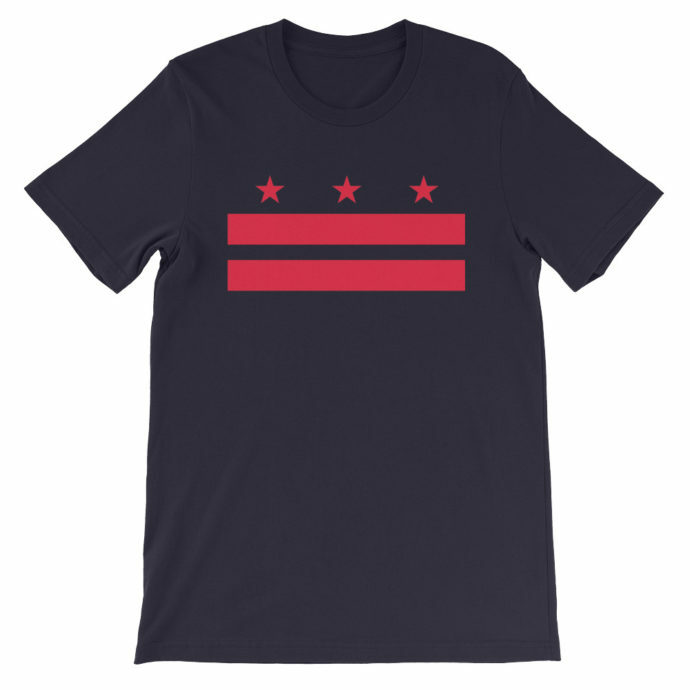 This shirt is printed on the Bella+Canvas 3001 t-shirt which feels soft and light, with just the right amount of stretch. It’s comfortable and the unisex cut is flattering for both men and women. 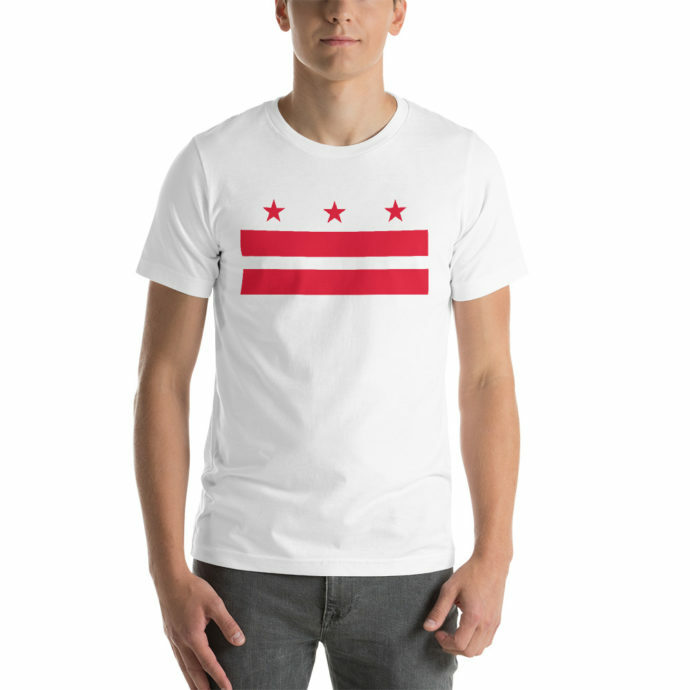 This t-shirt is printed on demand and shipped from the USA. 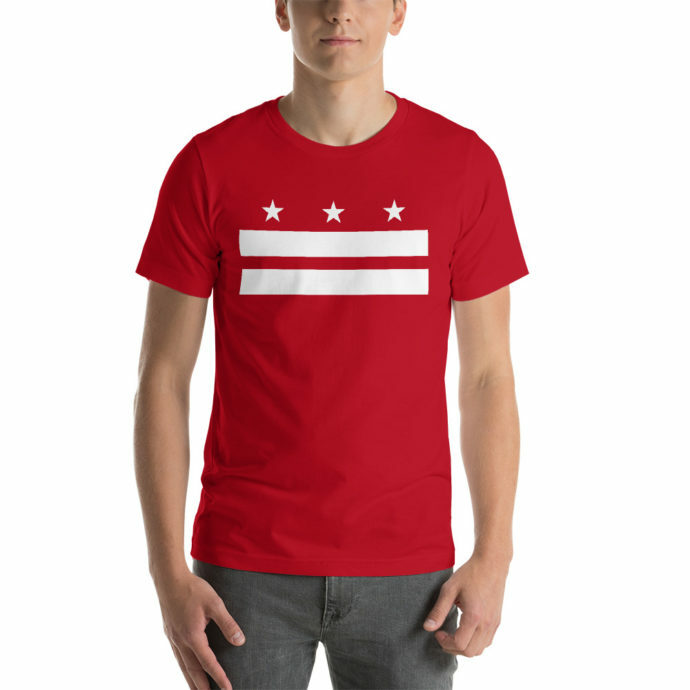 Please allow a few days after placing your order for your shirt to be created.